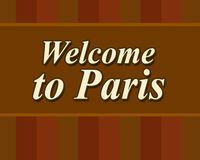 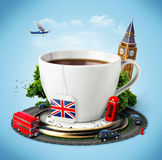 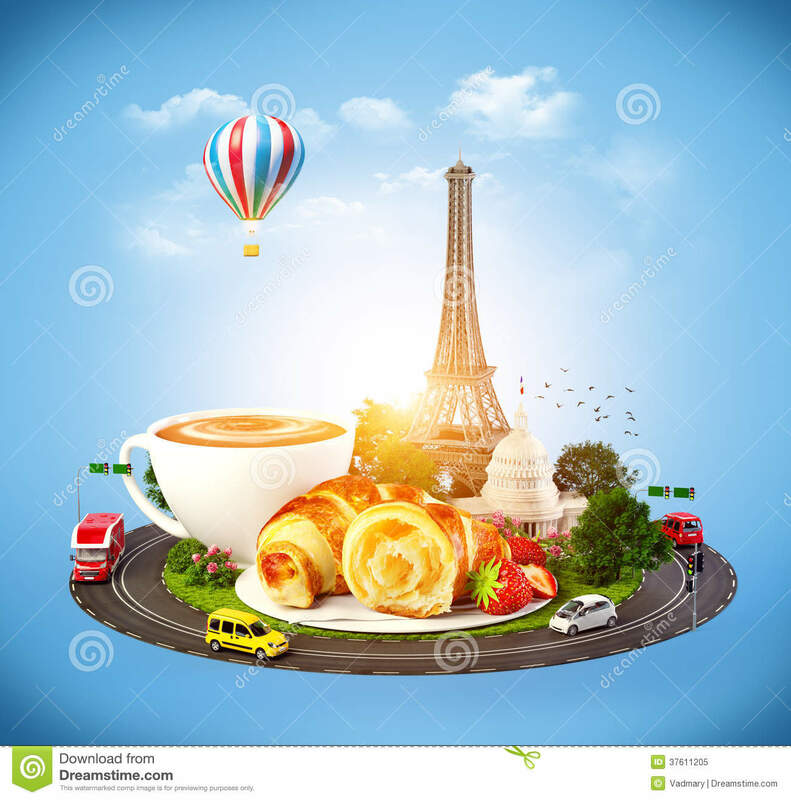 Striped brown background Morning tea with toast and jam watercolor illustration isolated Cafe table with cup of coffee and Paris background Chef Logo for Restaurant, Cafe, Bistro. 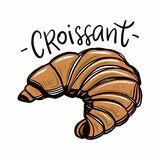 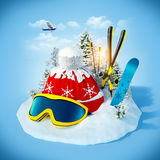 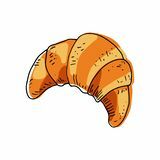 Vector Illustration Design Sketch croissant on white background. 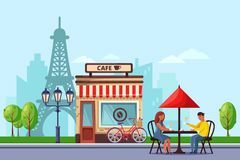 Young couple in Paris street cafe vector flat illustration. 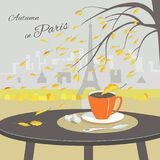 Man and woman drinking coffee on romantic dating. 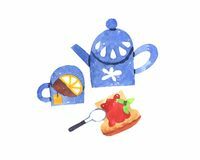 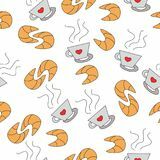 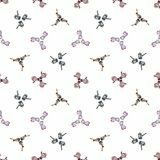 Croissant with coffee seamless pattern Pattern Coffee maker coffee brewer Watercolor sketch Vector illustration Croissant, poster with fresh baked goods for morning breakfast.